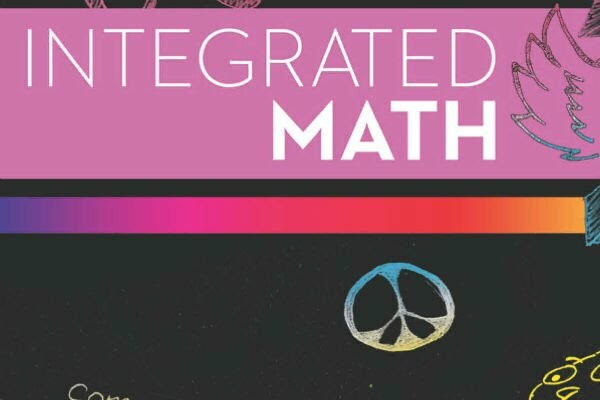 Integrated 1 is first Common Core mathematics class. Welcome to Integrated 1 at Del Oro High School. New Students and Parents, please take the time to review and electronically verify receipt of the course syllabus. When can I Make-up the ELO?